Bring The Family: It’s Our Centenni’Yall! Beebe Healthcare invites the public to the Family Fun Festival, October 8 and 9, on the grounds behind the Lewes School. Join us for live music, food trucks, and activities for all ages! Parking will be available at Shield’s Elementary. The Family Fun Festival is a public celebration of Beebe Healthcare’s 100th Anniversary, and is a two-day event, 11 a.m. to 4 p.m. on Saturday, October 8, and Sunday, October 9. 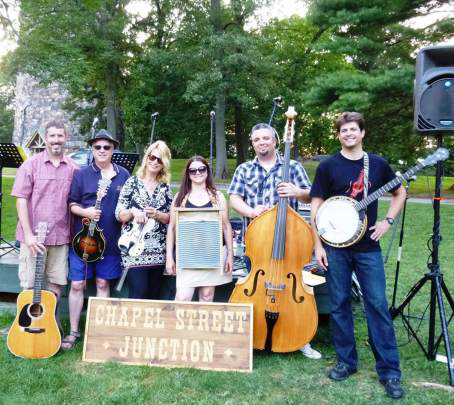 Bring your blankets and lawn chairs to enjoy music and performances by Chapel Street Junction, 33 1/3, Cape High School Band, Pine Steppers Square Dancing, Sussex Tech Band, and more! Interact with live cooking demonstrations and enjoy tastings by Beebe’s Chef Miguel Cuevas and the kids can cook with Beebe’s Chef Fred Lee too! Enjoy delicious food options from eight food trucks, including Big Thunder Roadside Kitchen, 2 Dips Ice Cream, and Zogg’s Sea Hog! The kids will enjoy free activities, including the Angry-bird Launcher area, Football target games, story time (where all kids can take home a “Beebe’s Big Birthday” children’s book), Kid’s Yoga and art with Painting with a Twist. There will be corn hole, face painting, fall-themed games, gourd bowling – just to name a few. Tickets are $5 for adults (a 2-day wristband). Kids 12 and under are FREE! All kids get a free gift at the door. Beebe team members and volunteers are free with their Beebe badges. It’s our Centenni’Yall – come join us and have some fun! Did you know that the original Beebe hospital on Savannah Road was established in 1916 – exactly 100 years ago? The hospital included two patient rooms with three beds and one operating room. Today, the medical center in Lewes has 210 beds and Beebe Healthcare has grown to support the healthcare needs of the community, operating the Tunnell Cancer Center and six satellite locations in Rehoboth Beach, Georgetown, Long Neck (Millsboro), Milton, Millsboro, and Millville with imaging, lab services, physical rehabilitation services, and four Walk-In Care centers. Beebe offers specialized services, including Wound Healing & Hyperbaric Medicine and Diabetes Management Services, and programs such as Integrative Health, Beebe HealthyBack, Beebe Wellness, the Beebe Vein Center, and the Ornish Reversal Program as part of our Cardiac & Vascular Services. In addition, Beebe supports community needs through the Gull House Adult Activities Center, Home Care Services, and education through the Margaret H. Rollins School of Nursing at Beebe Healthcare. Beebe Healthcare’s not-for-profit mission is to encourage healthy living, prevent illness, and restore optimal health for people residing, working, or visiting the communities we serve. For more information, go to www.beebehealthcareevents.org or call (302) 644-2900. 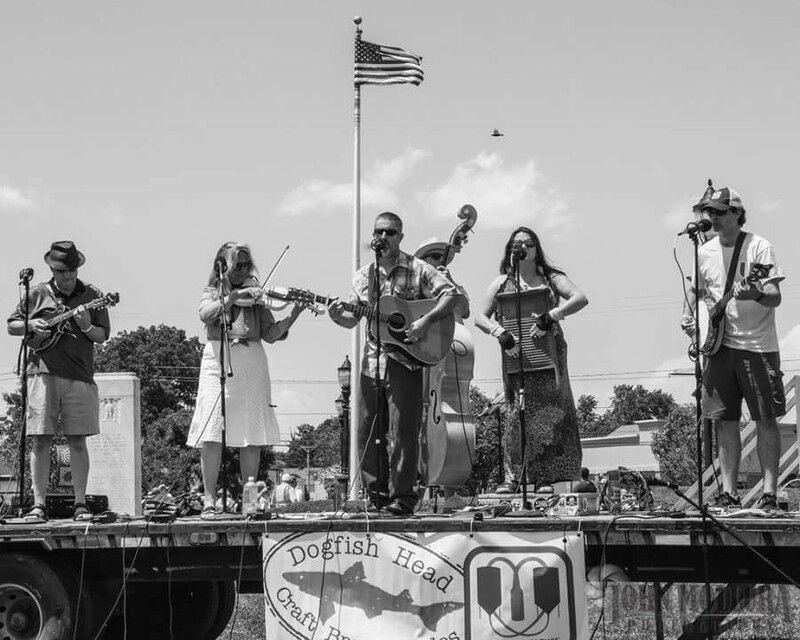 Images: Bring your blankets and lawn chairs to enjoy music and performances by Chapel Street Junction, pictured, and many other musical performers and acts.